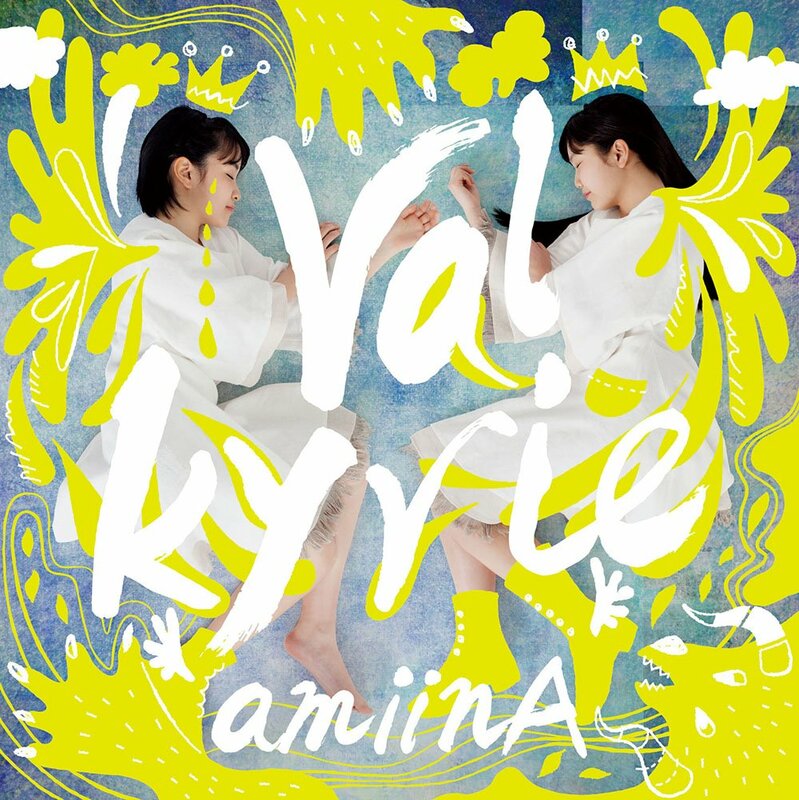 Post-rock, electronica, and music groups beyond the genre, such as the Nordic sound, totally different types of ami and miyu, 2 girls weave 5 songs of Girl unit · amiinA that make up a unique view of the world in performance mini album. Two songs were announced in the previous regime ( “○ △ □” “I’m Home”) also, by the subscription of new members · miyu, also spun out a new story. amiinA that has created one of the world’s 1st album. One of the further spread of the world, feel the rush to the new area. Also participated in a variety of musicians to play team this time.